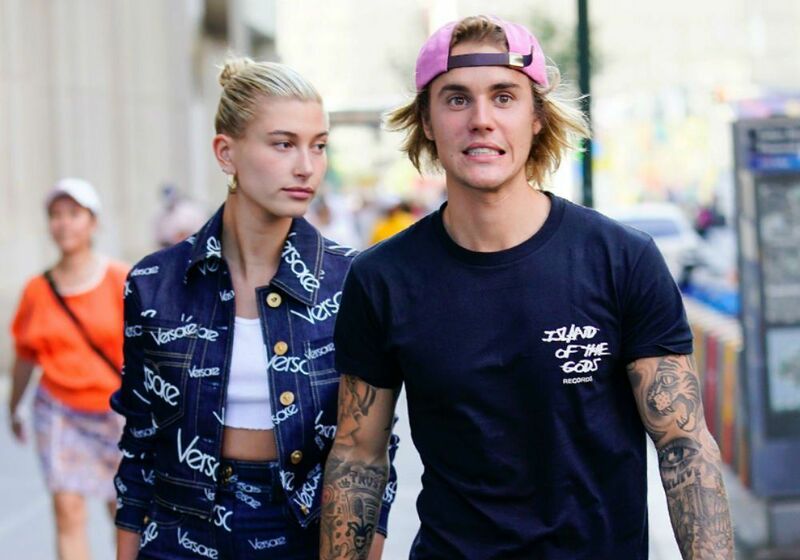 There’s been a lot of worry over Justin Bieber’s mental health since he opened up to Vogue about struggling with depression, but if recent photos of the newlywed couple are an indication, it appears Justin and Hailey are doing just fine. They were spotted spending time at Laguna beach with their dog and friends and looked like the perfect family. Many people are wondering if the couple won’t have a baby soon, and now they certainly have the home to do it in. Justin Bieber and Hailey Baldwin bought a gorgeous mansion in Beverly Hills for $8.5 million. Soon they’ll leave Laguna and move into their expansive five bedrooms, six bathrooms estate. There’s definitely plenty of room to raise one, two, three or more kids here. Are Justin Beiber and Hailey Baldwin planning to have lots of children? X17Online caught exclusive footage of Hailey and Justin at Laguna Beach last week and now they have more footage with inside photos of their new mansion. Check out the video below for a look inside Justin Bieber’s and Hailey Baldwin’s new home. Fans are thrilled that the couple has a new home and many are rooting for Hailey and Justin to make it in their marriage. Justin Bieber grew up in the spotlight and there’s no question that his fans are loyal. They have loved him for more than a decade and want the best for him. For many years fans thought that Selena Gomez was the best thing for Justin Bieber but many have realized that it is Hailey Baldwin who truly makes him happy and they want to see Justin and Hailey settle down in their lives as husband and wife and will support them in what comes next. Both Hailey Baldwin and Justin Bieber are devout Christians and have recently been photographed attending church as well. Are you a fan of Hailey’s and Justin’s? What do you think about their new mansion? Does it look like the perfect home where they could have a baby? Have you been concerned about Justin Bieber’s emotional health and fearful that he is in depression?